“All-access” subscription services are displacing spending on individual movies. According to a study by GfK, the desire to seek out and purchase content purposefully is giving way to a subscription mindset in a digital world. 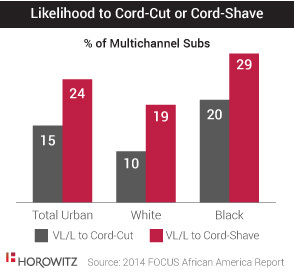 With so much content now available at will via online and subscription video services, ownership and renting of individual titles is becoming increasingly rare. However, the report, offered as part of GfK’s The Home Technology Monitor™, shows that many consumers continue to prize their DVDs and other physical media, with their “Director’s Cuts,” audio commentaries, and other special features. 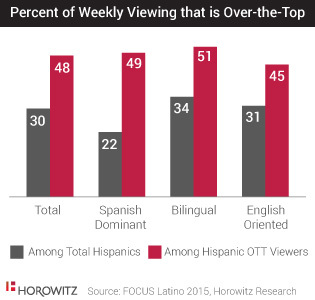 They find that members of this viewer segment are less likely to add to their video libraries with intangible digital copies, suggesting that marketers need to be more proactive in understanding and reaching out to videophiles. 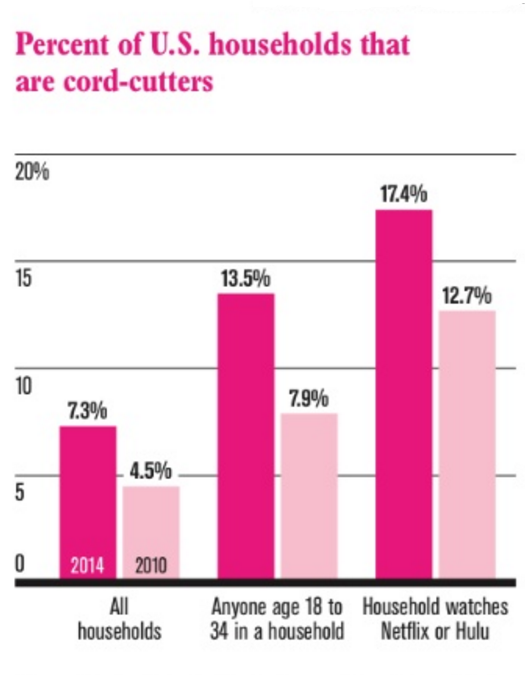 According to the study, less than half (46%) of consumers say they have ever purchased or rented a digital-only copy of a TV program or movie, compared with 86% who have ever bought or rented a DVD or Blu-ray disc, and 78% for VHS tapes. Among “digital-never” consumers – those who have never bought or rented a digital program or movie – 70% have bought or rented a DVD or Blu-ray disc, and 68% have done the same with a VHS tape. 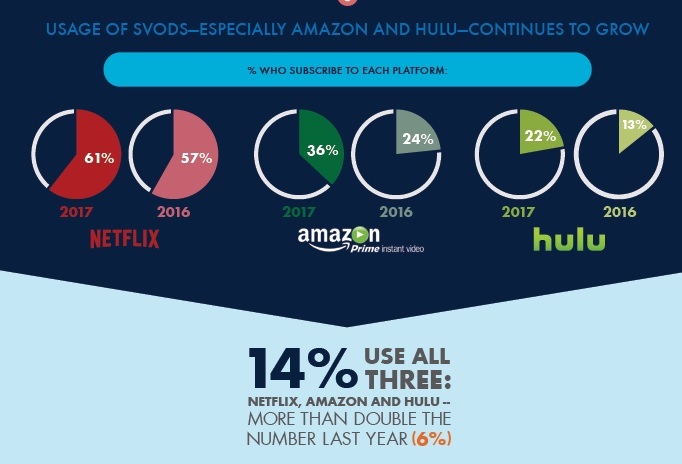 In the study, at least two thirds of “digital nevers” mentioned the availability of an SVOD service as an important reason for not buying digital copies of individual titles. 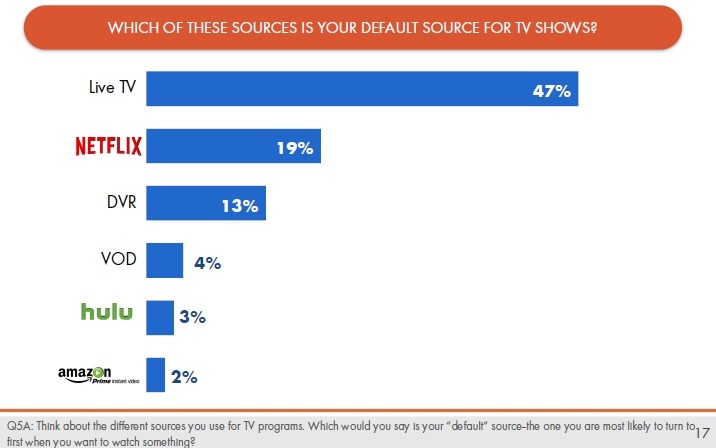 Key consumer concerns about digital-only formats include difficulty of use, inability to access all content across all devices, and need for an Internet connection to view. Among those who do rent digital movies, 33% do so monthly, compared with a 60% frequency for those who rented VHS or disc movies in the past. Not only are consumers reporting fewer overall digital transactions, but also less frequency among those who are buying digital video. GfK’s report, “Physical versus Digital Video: A Tale of Three Media,” is based on interviews with 1,006 consumers on GfK’s KnowledgePanel®, which combines the capabilities of web-based interviewing with robust probability-based samples. 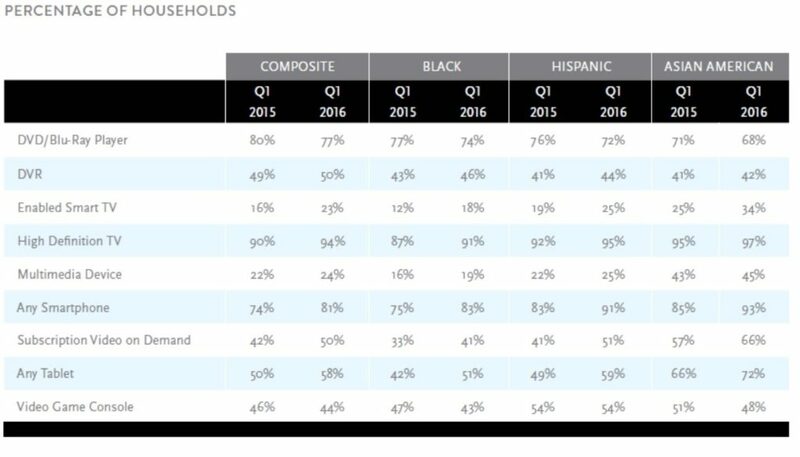 According to Nielsen’s newly released Total Audience Report (Q4 2014), consumers’ time and attention around media is in flux. 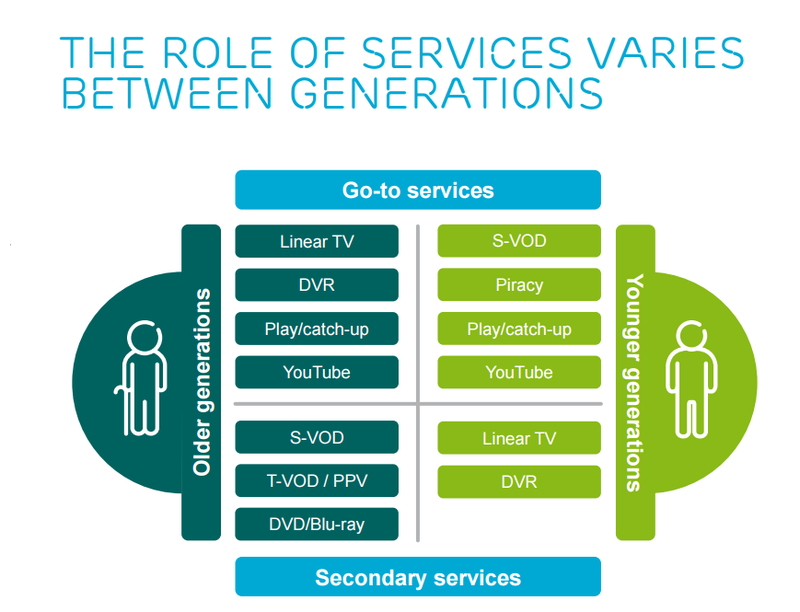 Increased video viewing on digital platforms to both native digital content and TV-produced content, as well as the rise of subscription-based video on-demand (SVOD) across all platforms, are changing the way we look at the consumption of traditional media. Neilsen finds that increased consumer time and attention creates opportunities for content owners, though the economics in digital remain challenging for all but a few, particularly given the raft of new competitors in the space (they liken it to a “modern day gold rush”). 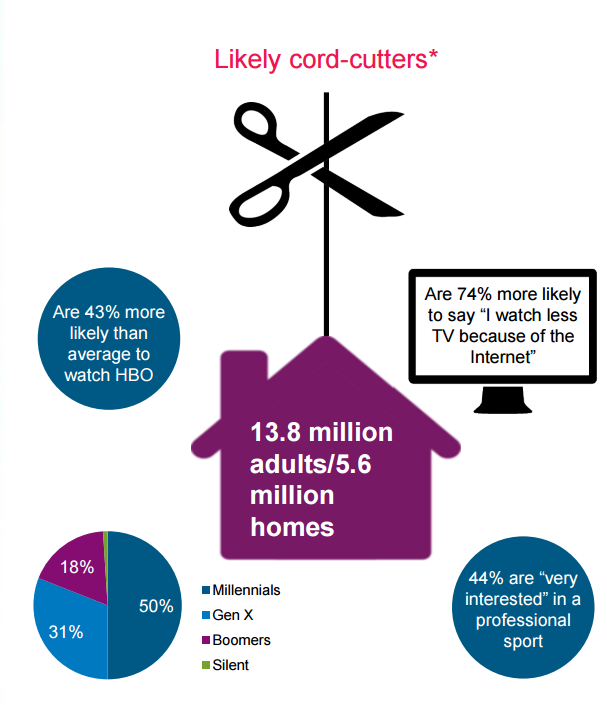 Homes with subscription streaming services have both a penchant for TV-connected technology and, perhaps more importantly, display the greatest usage of these devices—nearly 50 minutes more than a typical TV home. 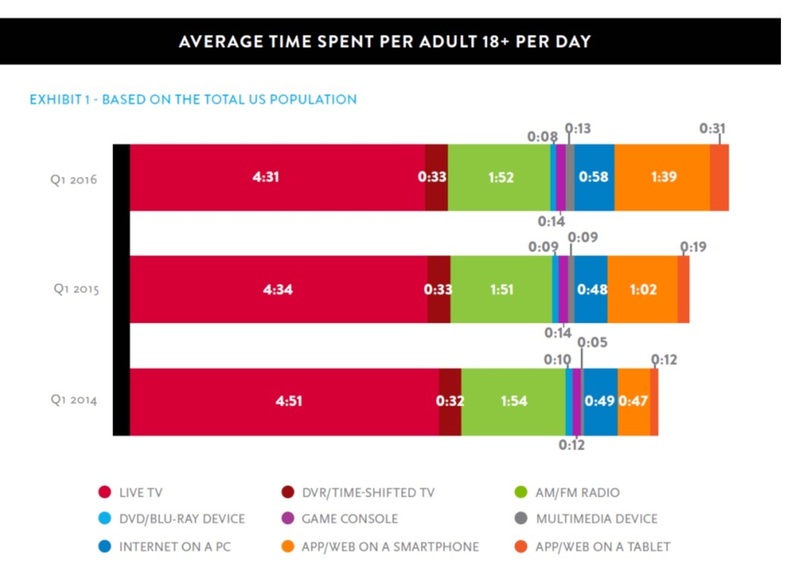 These homes average 10 more minutes daily watching time-shifted TV and double that in terms of time spent using a multimedia device (such as Apple TV and Roku) than a typical TV home.